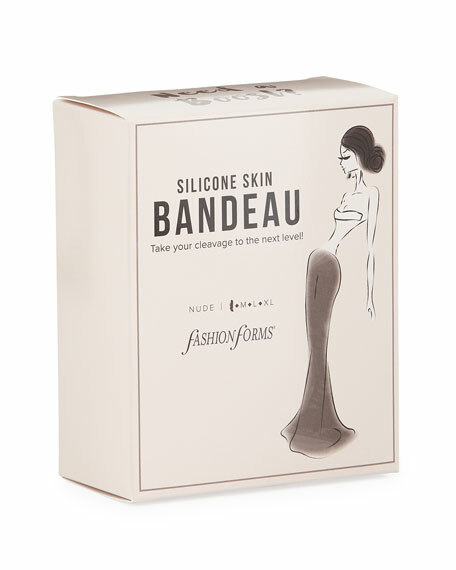 Fashion Forms "Skin" bandeau bra in silicone. Creates intense cleavage for backless, strapless dresses. Apply product to clean, dry skin. As the leading producer of specialty bras in the United States, Canada, and Europe, Fashion Forms has every strapless bra, backless bra, adhesive bra, or lingerie accessory for the moments when you wonder what to wear underneath an outfit. 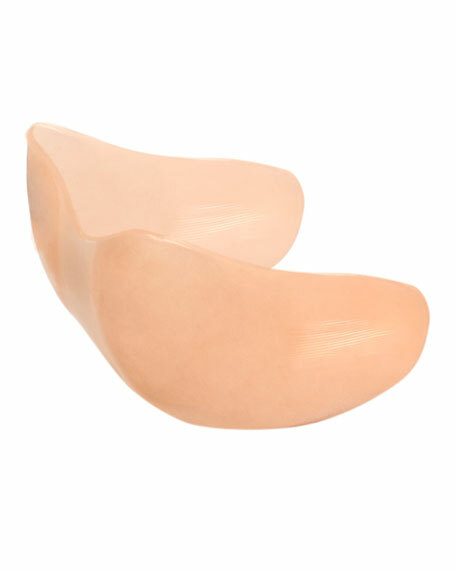 Founded by Ann Deal in 1993, Fashion Forms dedicates its products to help women wear any look with comfort, confidence, and style. Based on the idea that imagination is the foundation, Fashion Forms uses innovation and creativity to bring the best and newest specialty bras to also be the foundation of your outfit.